Preview Paradise on the San Juan Islands. The San Juan Islands are known as the Crown Jewel of the Pacific Coast and were Ranked #2 on a list of World’s Best Islands in the Continental US and Canada by Travel + Leisure in 2014. For a complete list of island accolades, please visit The San Juan Islands Official Travel Guide website at www.visitsanjuans.com. Browse the photos below that showcase the beauty of the San Juan Islands. Then take a photo tour of the houses that people have bought and sold thanks to Debra by exploring the Sold Properties tab or by clicking here. The Red Fox is the largest of the fox family. It usually travels in pairs or small groups consisting of families, such as a mated pair and their young, or a male with several females having kinship ties. The Western Bluebird can be found from the Rocky Mountains to the West Coast. 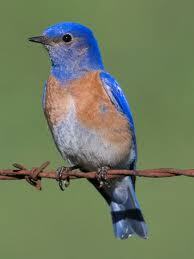 Except during breeding season, the Western Bluebird often travels in small flocks, feeding on insects and berries. Spotting spectacular wildlife on land and sea is an everyday occurrence on the San Juan Islands. 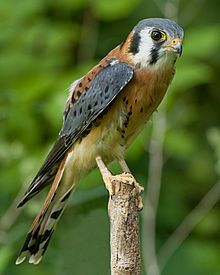 The American Kestrel live in open habitats with perching spots, including the edges of oak woodlands, open forests, and grasslands or agricultural areas with utility wires, fence posts or trees. They nest in tree cavities, cliffs, openings in man-made structures and nesting boxes. 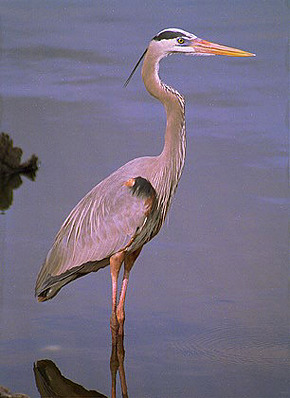 The Great Blue Heron live and feed in large ponds and wetlands, small ponds and wetlands not surrounded by forest, and marine waters. Nesting occurs in tall dense stands of conifers in mostly isolated from humans. 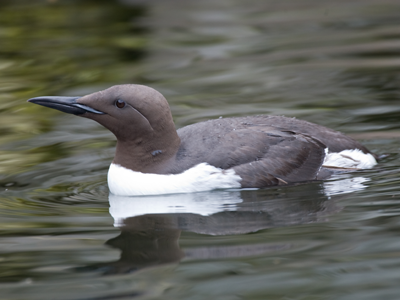 The Marbled Murrelete is found in the waters surrounding Lopez Island and the area between Orcas and Blakely islands. They feed year round in calm, shallow, near-shore waters and nest in dense, mossy, wet, old growth conifer forests. Nesting sites are difficult to identify and contain nesting trees that are at least 32″ in diameter. The beauty of San Juan Islands extends far beyond wildlife…Through every season! Friday Harbor on San Juan Island is a festival of lights and events during the holidays. The annual tree lighting ceremony attracts island residents and visitors! 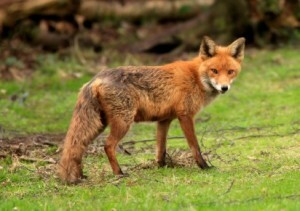 Wildlife photography on this page provided courtesy of Mark Gardner.